Believe you’re the best, wear the best, and play the best! We offer our customers a catalog that covers every aspect of the team, institutional and recreational sporting goods. 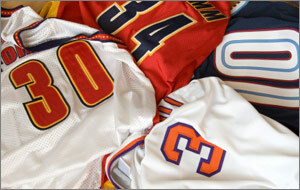 As a “one-stop-shop”, we offer our customers convenience in their sporting good needs. 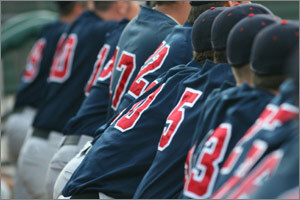 Whether you compete at the recreational, collegiate, or professional level, Sports Line has what you need. As a supplier of sporting goods to the state of Hawaii since 1989, our mission is to provide the local sporting enthusiast with a competitive alternative to current sources of sporting goods by offering name-brand merchandise.